Easily manage multi-stores by assigning custom role permissions to specific managers. Let them see and edit only particular products, categories, store views and websites. The Advanced Permissions extension lets the admin easily manage multi-stores by assigning a new custom role permission to specific admin managers. They will be able to view and edit only particular products, categories, store views and websites. The extension adds many options to create roles. 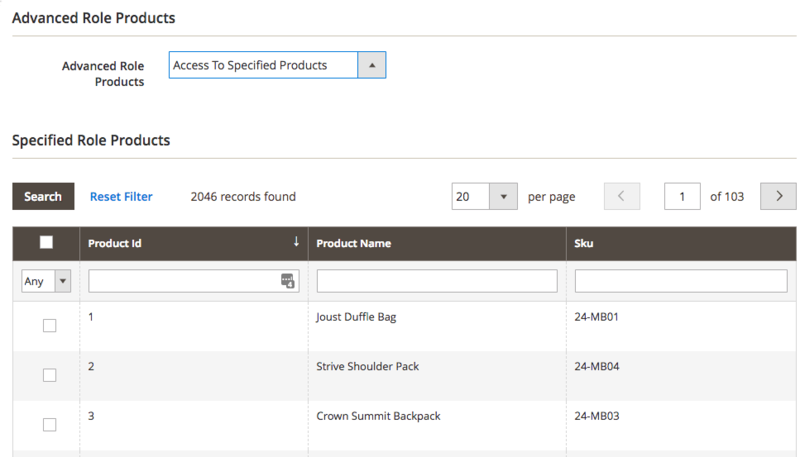 Each one can have specific permissions to inventories, categories and customers. Restrict access to ensure users will not edit or delete information that is outside their scope. Also, it makes the process of editing the store more straightforward, as they will only see what is needed. 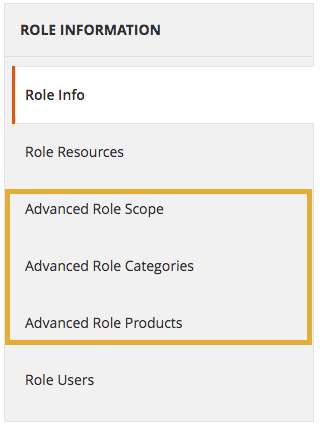 Create Specific Roles – The admin can assign custom scopes, products and categories to each role. This ensures the power to distribute permissions in the most efficient way. Adapt According to the Store’s Needs – The extension is set up in an easy to configure way. It’s possible to perform general role assignments and, if the eCommerce demands, extend and deepen these settings. 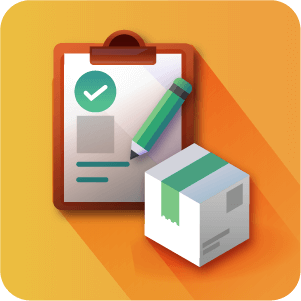 Streamline Management – The specific roles ensured by the extension have the potential to streamline every step of the store management process. To learn more about the product, check its documentation page. 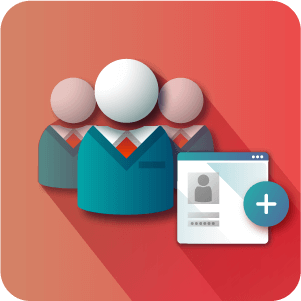 Streamline Management – Create roles with specific permissions and organize your workforce. Users with limited view will only have to deal with the information they are assigned to. 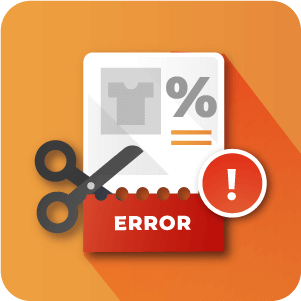 Inventories, Categories and Customers – With Advanced Permissions, each role can be allowed or prohibited from accessing, editing and deleting inventory items, categories and customers. Flexible – Role assignment can be done either with quick, broad configurations or with complex, in-depth assignments. This makes the module ideal for stores of any size. Grant Limited Access – The permissions also encompass which scope the users have access to. So, certain roles might be allowed to only see specific store views, for instance. Does this extension work by converting Customers into "Advanced Users"? No. The Advanced Permissions extension works based on Roles. Users must be added to a role which can then be managed using the extension to give them Advanced Permissions. Is there any limit to the number of advanced users that you can create? This extension works by altering the permission settings for users that you create on your site. You can give as many users advanced permissions using the extension as you like, there is no upward limit. Do Advanced Users have access to the Store admin panel? That is up to you. You can allow or restrict access to the admin panel of the site through the resource configuration settings. Can I revoke users advanced permissions after I have set them, or return users to their previous status? Yes. You can modify and remodify permissions set for users as you need. You can enhance a user’s permissions or reduce them later. Or move users from one premade role to another or back again. Can I filter out and view or isolate somehow users who have been granted advanced permissions using the extension? Yes. 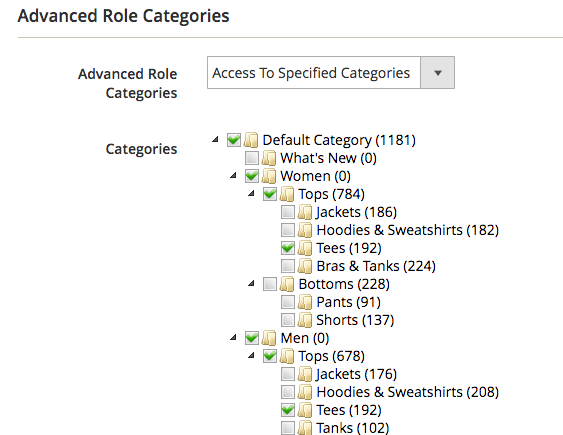 Users are given advanced permissions by being assigned to roles that you create. For each role that is created it’s possible to view the users that have been assigned to that role. Yes, the extension allows you to restrict the view of the user to specified stores or websites. Fixes several issues with best sellers tab on site’s dashboard. The filtering of websites on the Role page is working correctly. Now the customers in the customer grid are filtered correctly.